FRITZINGER - Margot A. (nee Bissinger) of Tonawanda, entered into rest on June 29, 2018 at age 84. 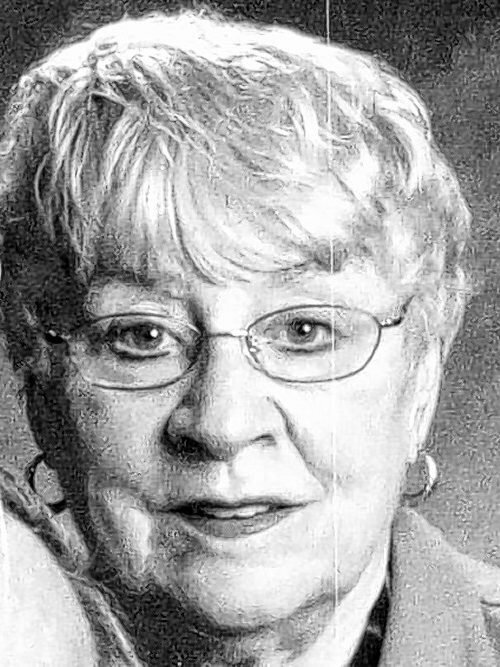 Beloved wife of 63 years to William C. Fritzinger; devoted mother of Angel (Bruce) Coke, Suzanne (Christopher) Martin and William (Amy) Fritzinger II; cherished grandmother of 8 grandchildren and 2 great-grandchildren; loving daughter of the late Gustav and Anna Bissinger.